Performed outdoor at Philly's JFK stadium, Barbra and sound man Myles Rosenthal had some sound problems. “Too much echo!” the audience yelled out to her. 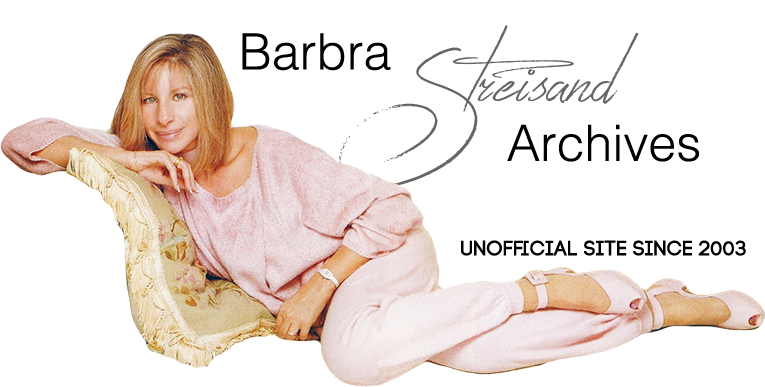 A plane can be heard during one of Barbra's monologues, too. This prompted Barbra to quip, “A football stadium...” in her ironic, Brooklyn way. (The audience loved it). Because of rain, the concert was rescheduled from Aug. 2 to Aug. 3, 1966.